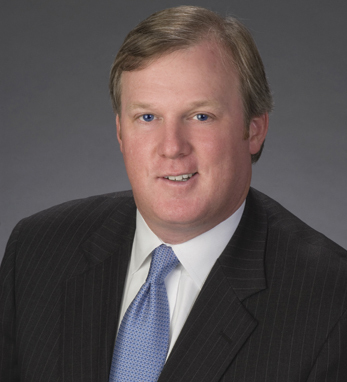 Ted M. Sullivan serves as a principal with Hibernia Management Consulting (HMC). With more than 18 years experience focusing on strategy and operational consulting, he is responsible for servicing Fortune 500 multinational clients within the entertainment and media industry. Prior to co-founding HMC, he was a managing director within KPMG’s Entertainment and Media Practice. Ted traces his mother’s ancestors to Co. Tyrone, and his father’s to Co. Cork. He is a founding member of the Metro Atlanta Police Emerald Society and has served as the Georgia president of the Ancient Order of Hibernians. He has served twice as parade chairman of the Atlanta St. Patrick’s Day Parade and was the parade’s honorary Grand Marshal in 2005. Ted visits Ireland every year to reconnect with friends in Navan, Cork, and the North of Ireland, where he has participated in various political forums. He holds a BS in finance from Troy State University. Ted and his wife, Sara, reside in Atlanta with their daughter, Mary Lois.